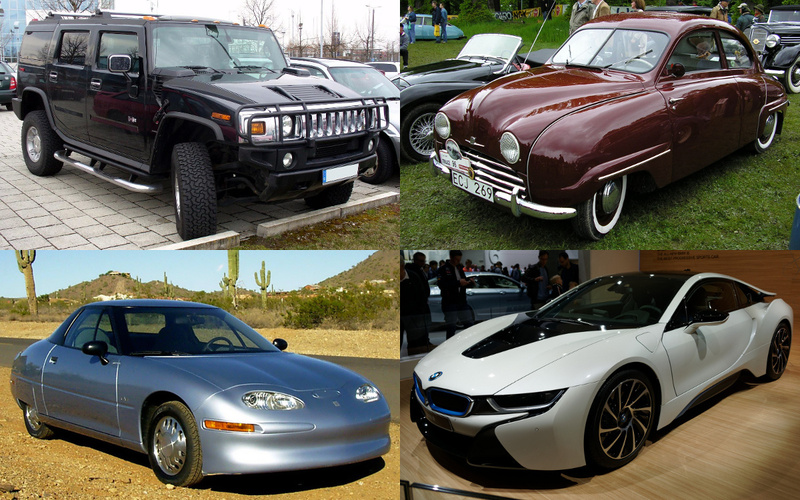 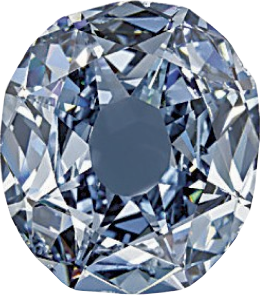 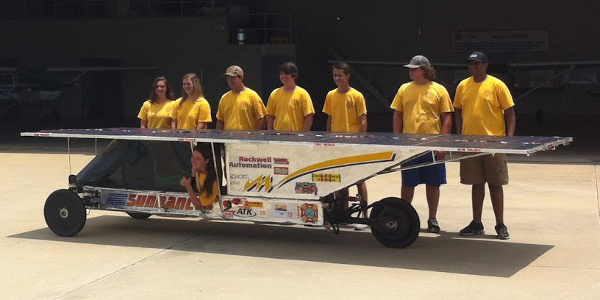 It has been my tradition to hand out “Gem Awards” after major solar car races. 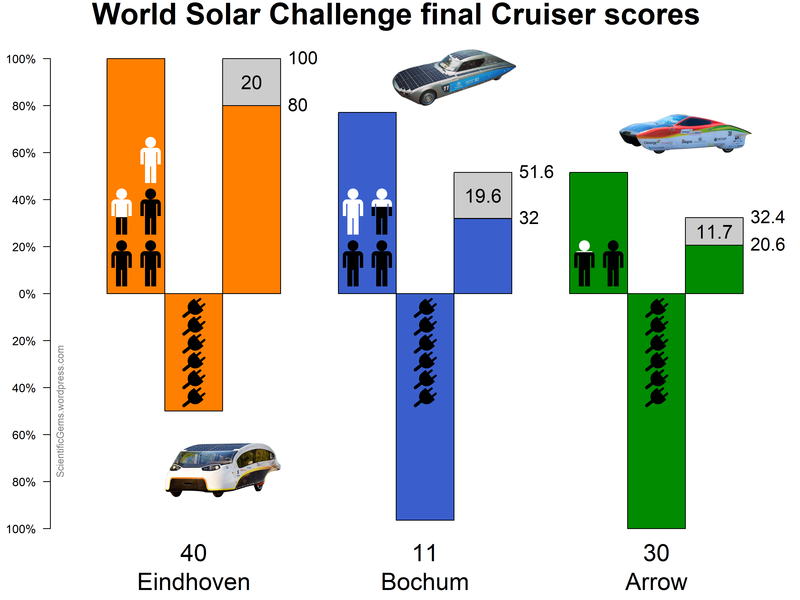 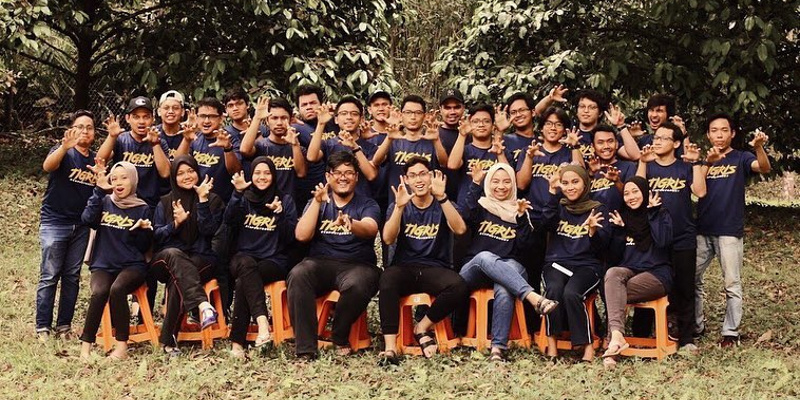 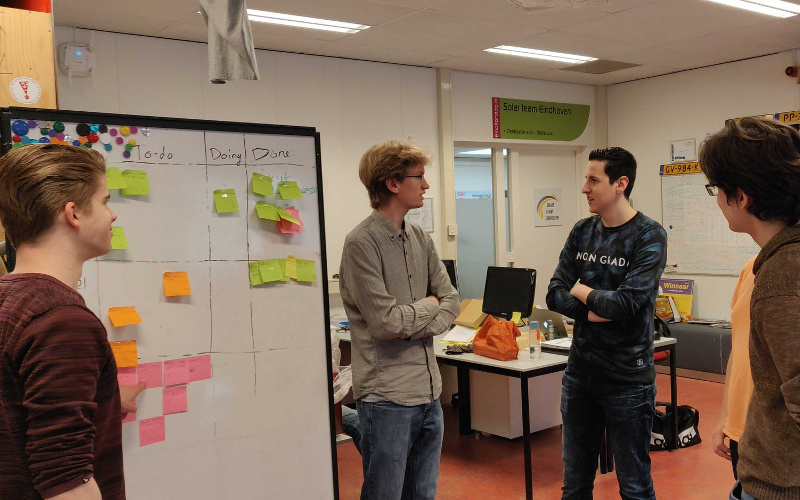 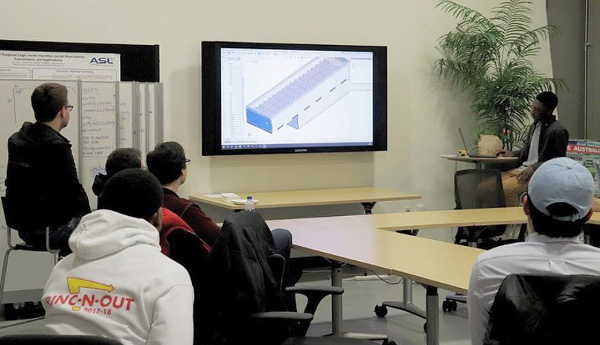 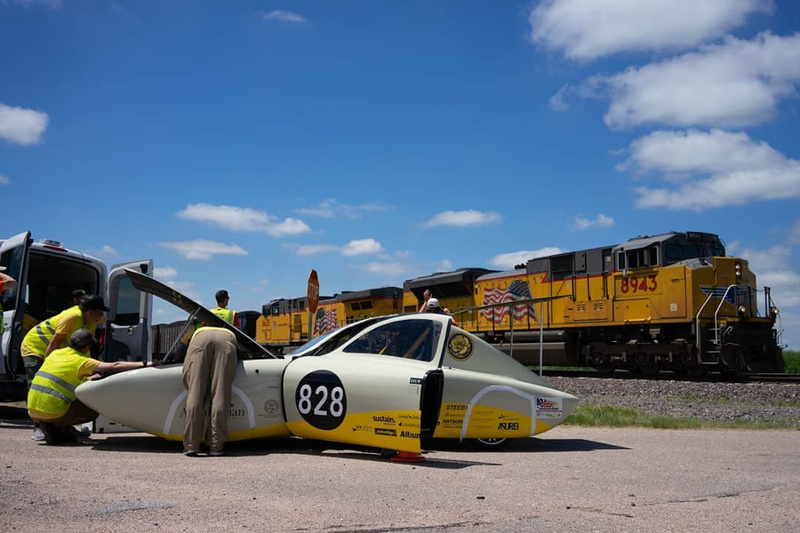 This WSC, the “Faster Than Lightning” gem again goes to Nuon Solar Team, the undefeated Challenger champions. 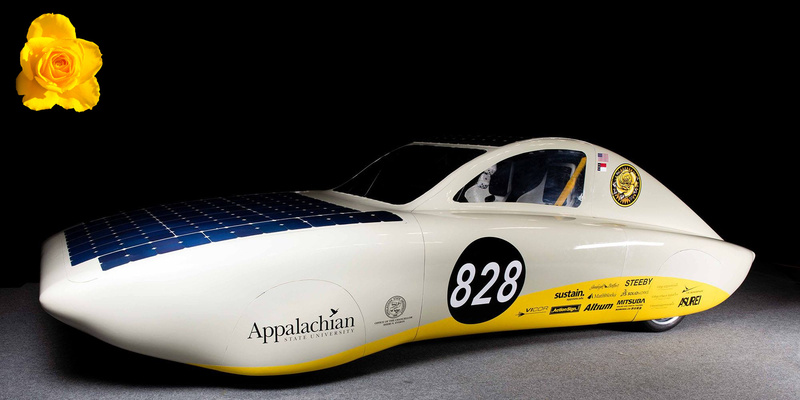 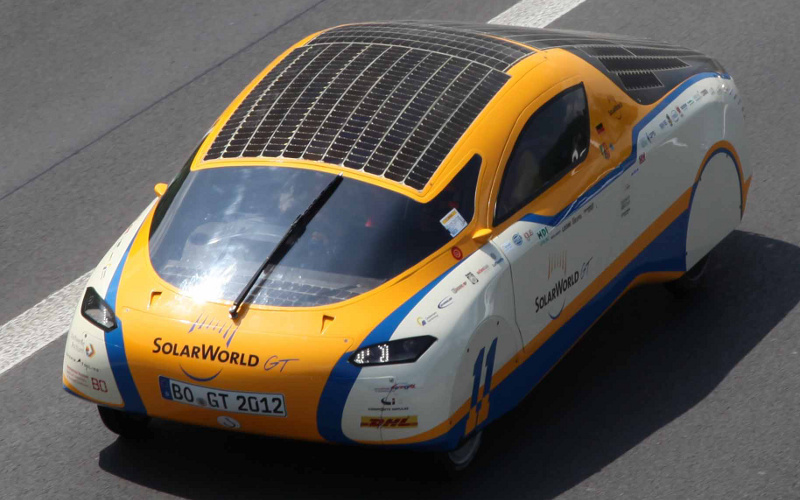 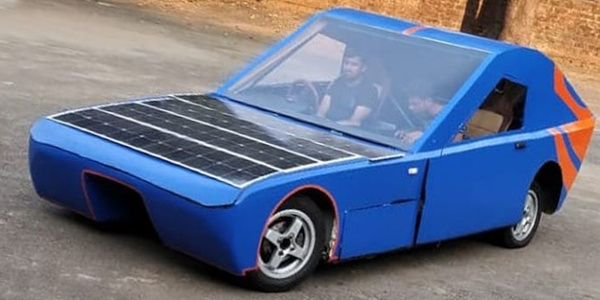 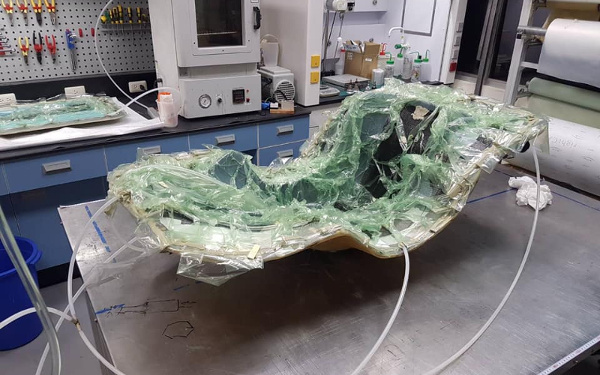 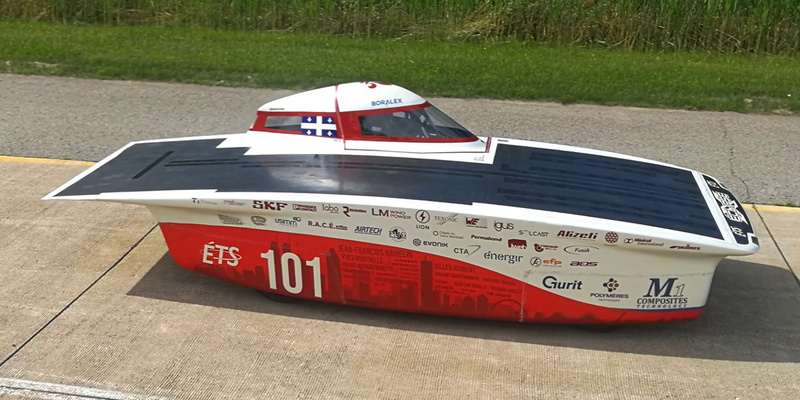 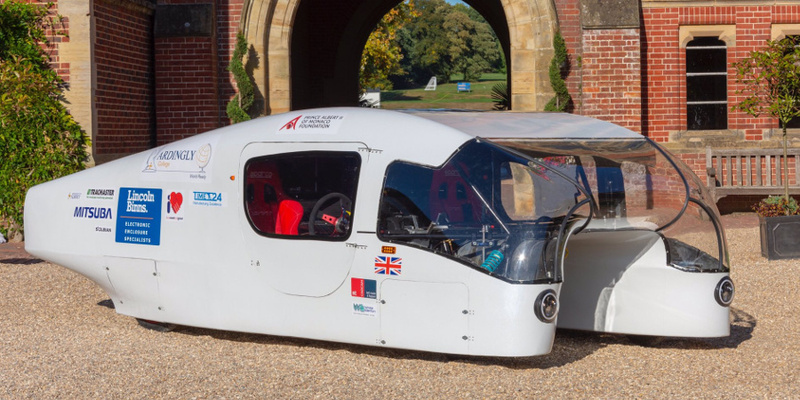 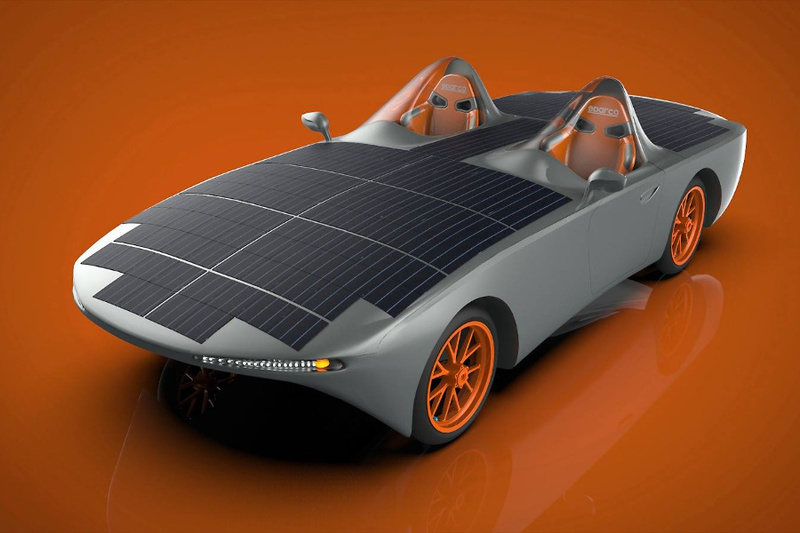 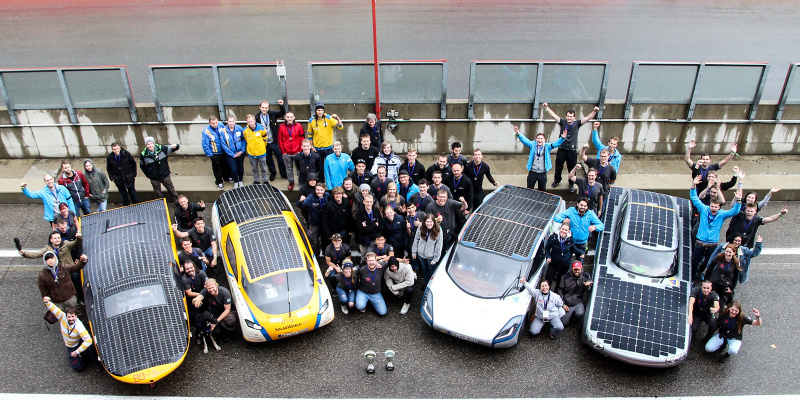 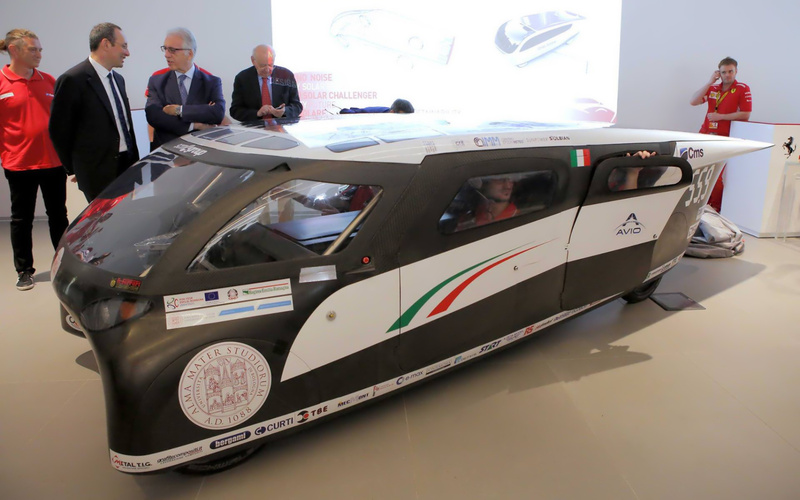 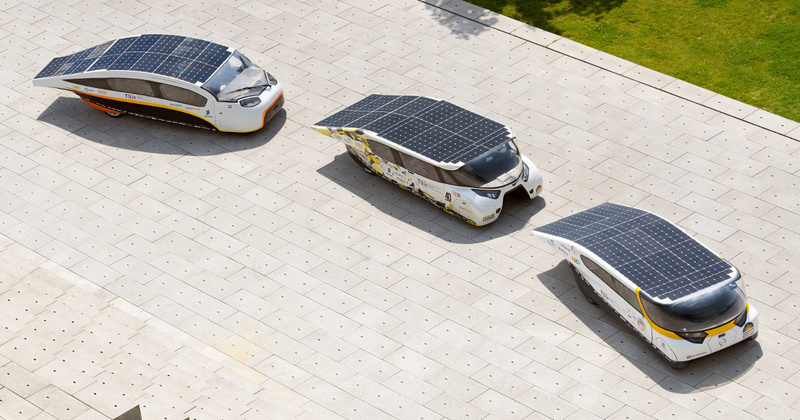 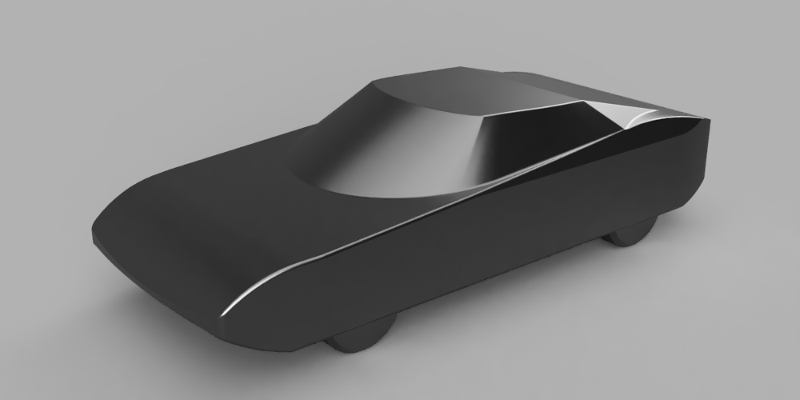 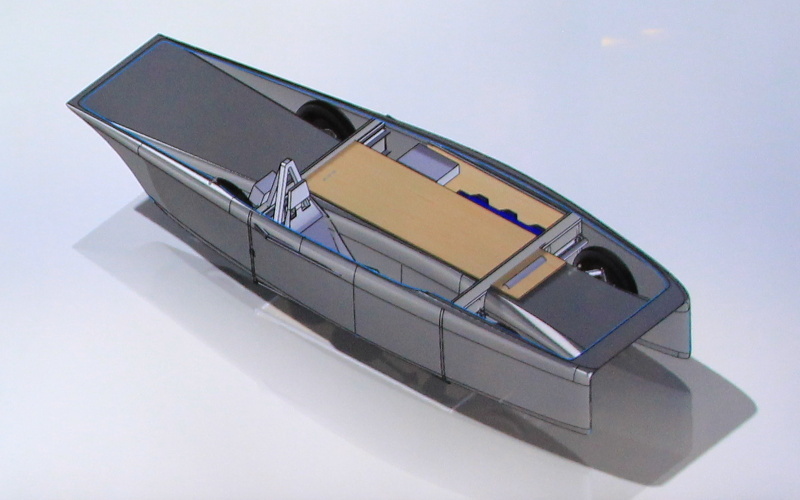 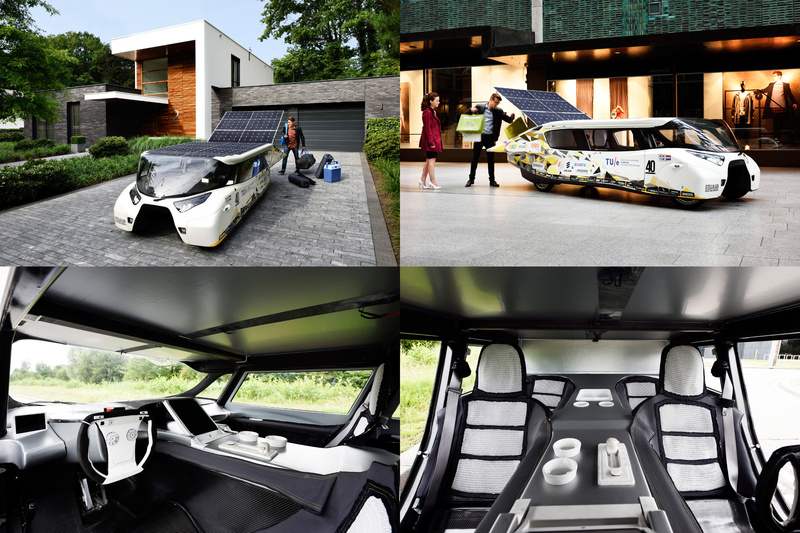 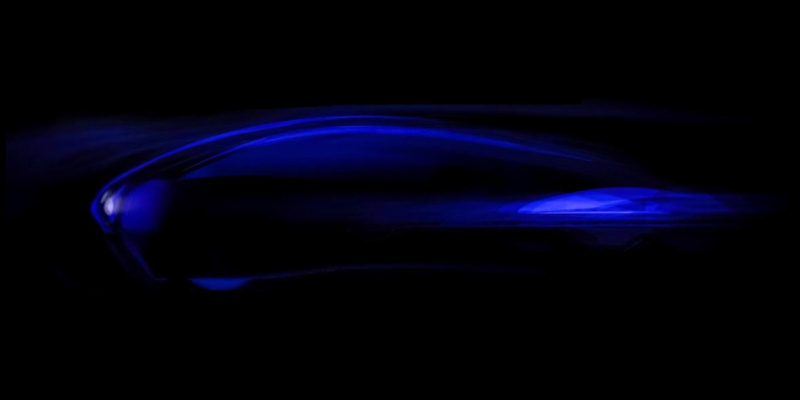 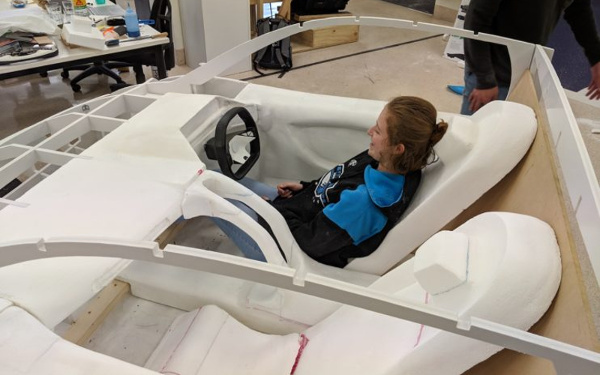 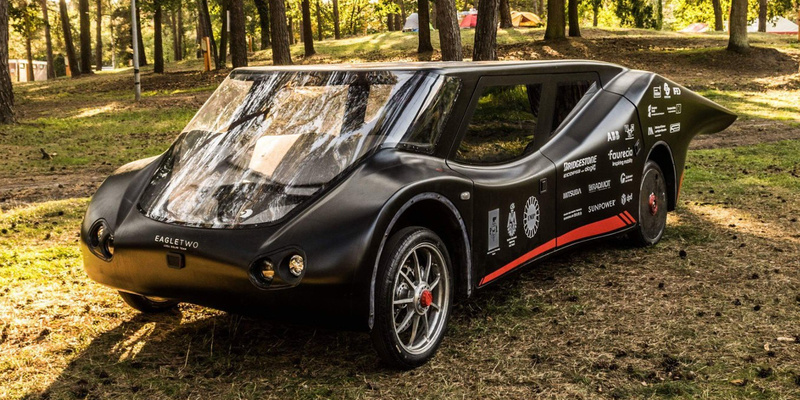 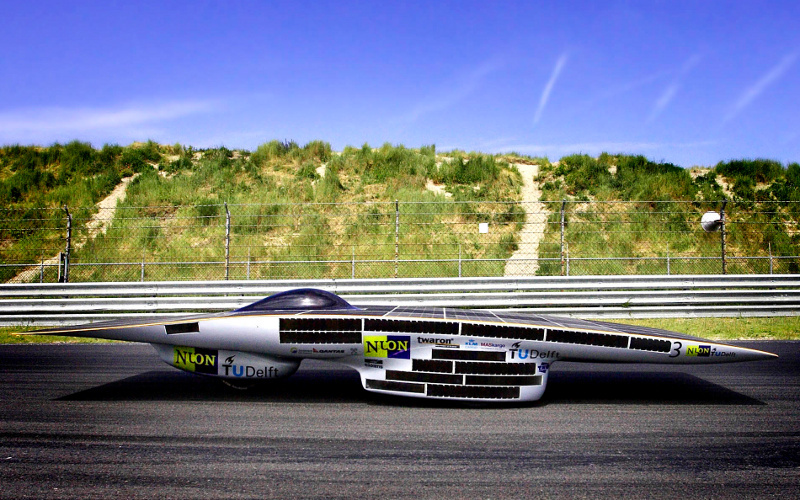 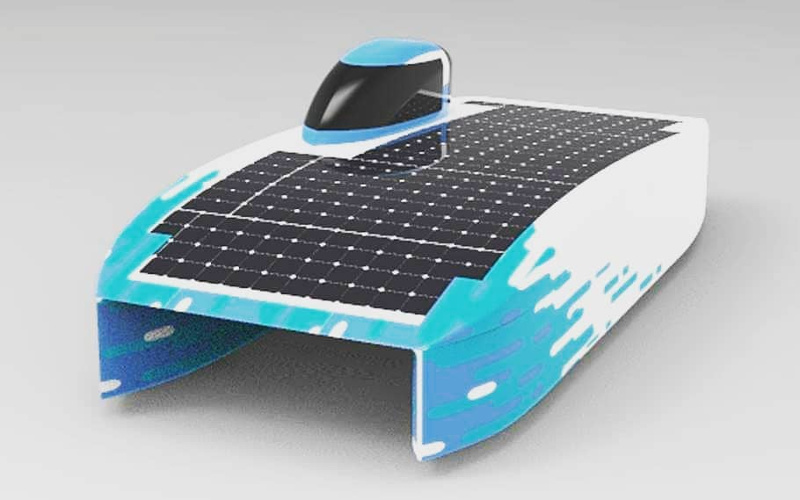 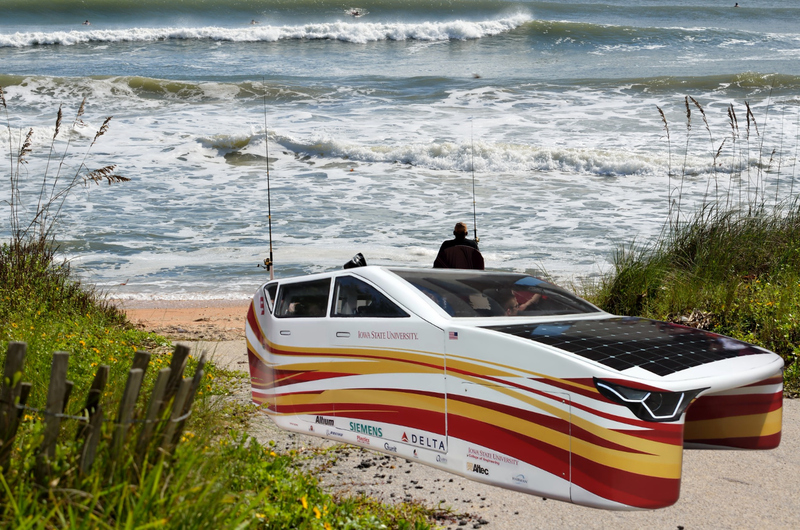 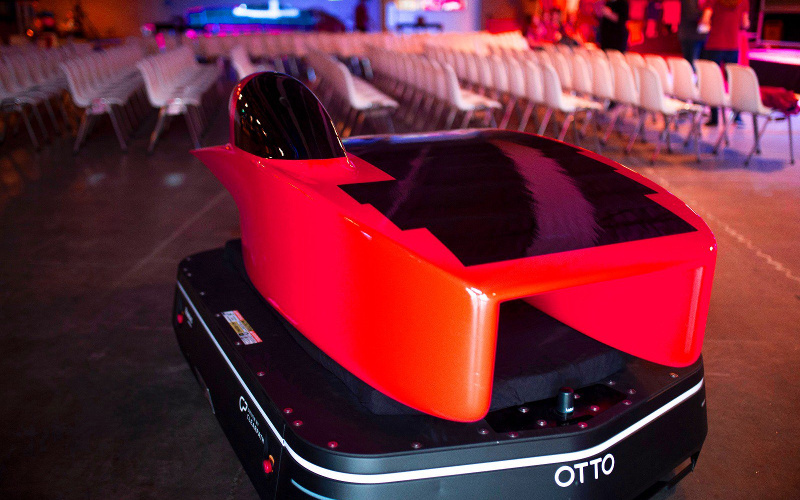 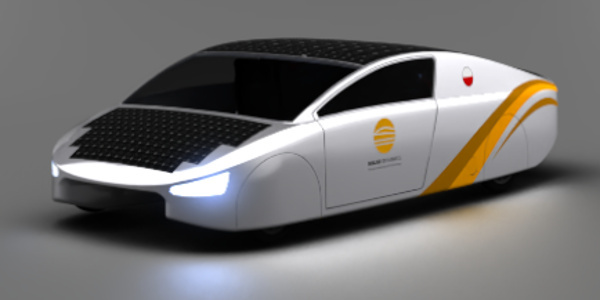 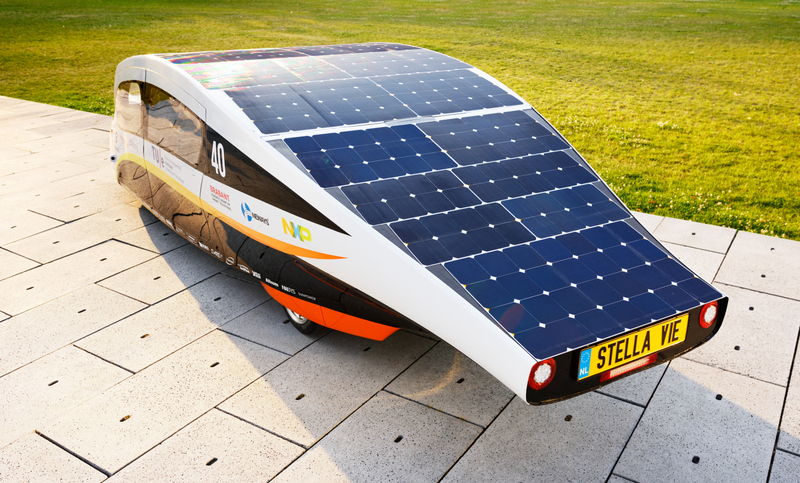 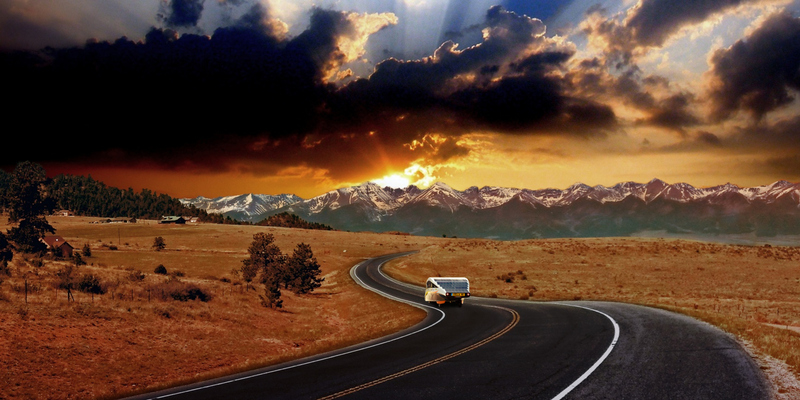 The “Solar Family Car” gem again goes to Solar Team Eindhoven. 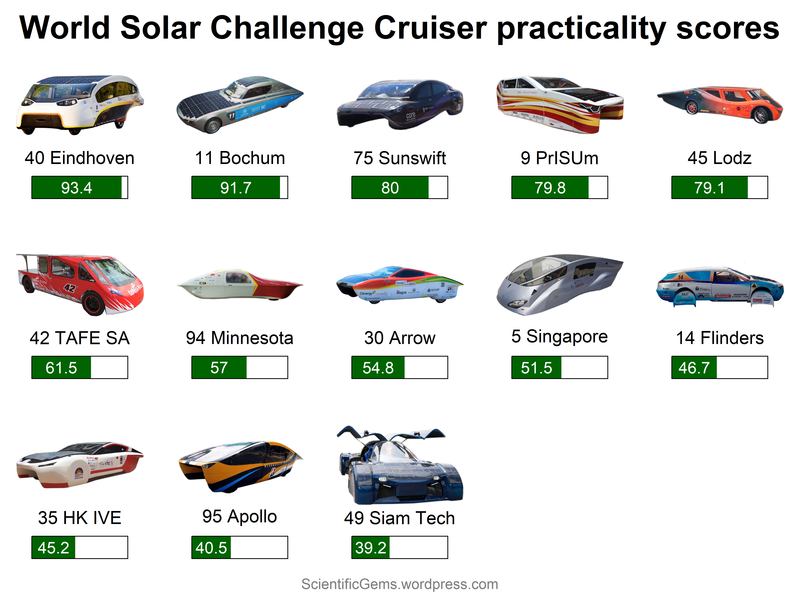 They completely dominated the Cruiser class. 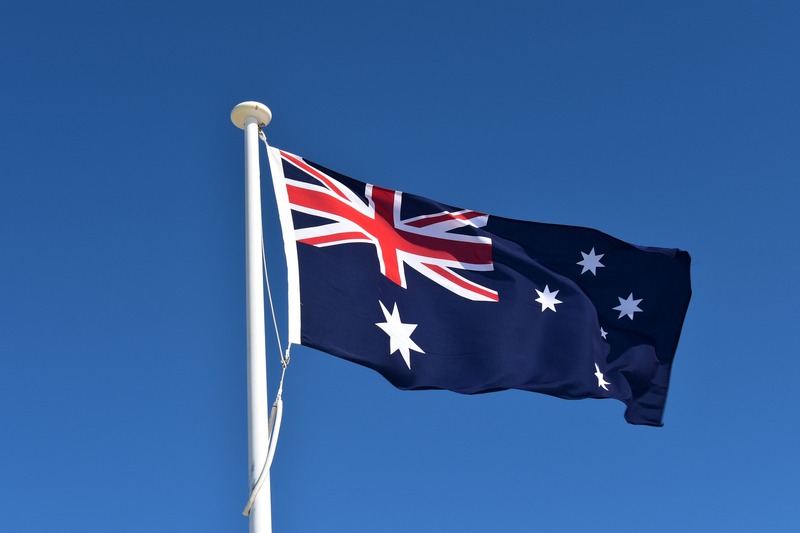 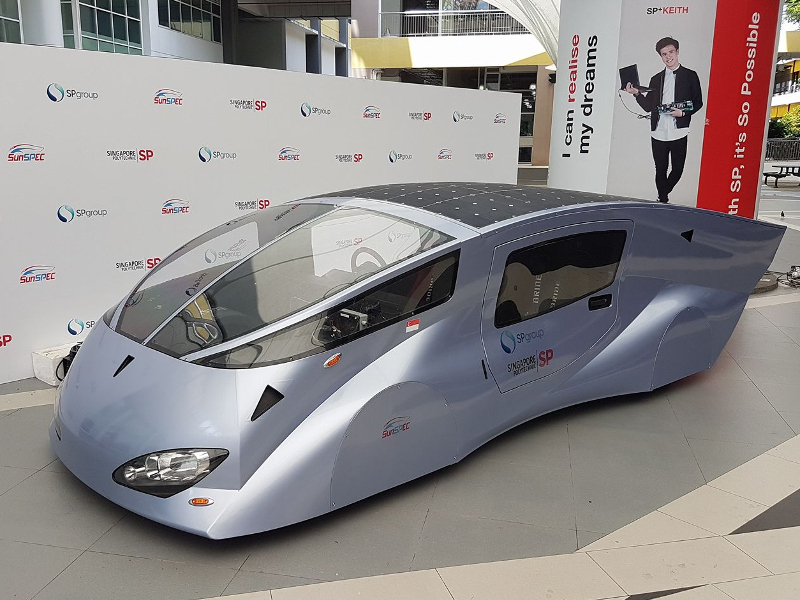 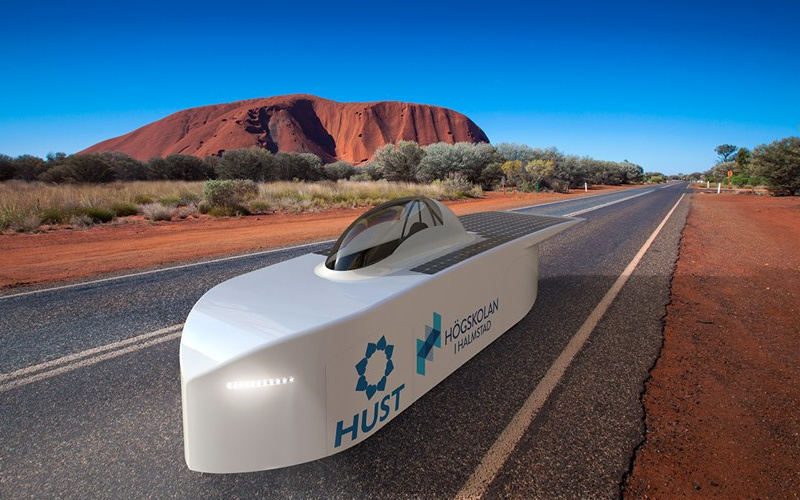 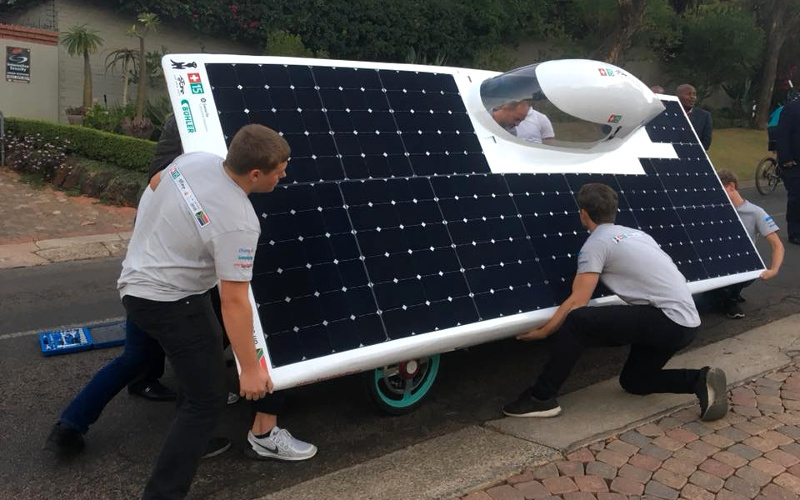 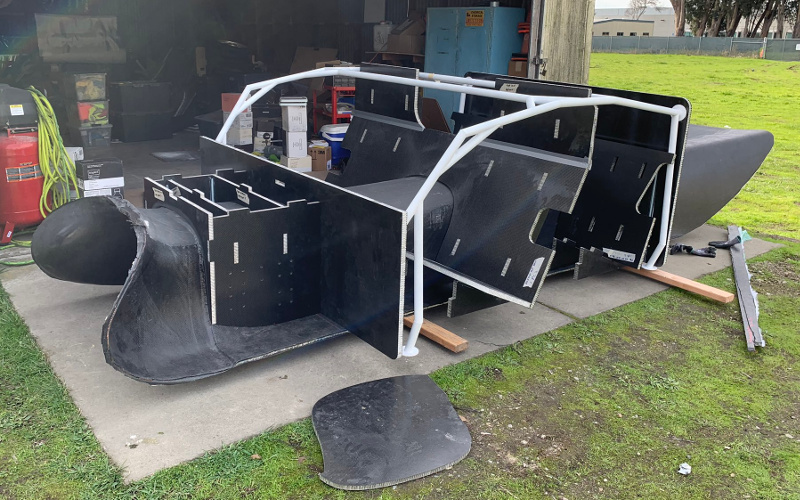 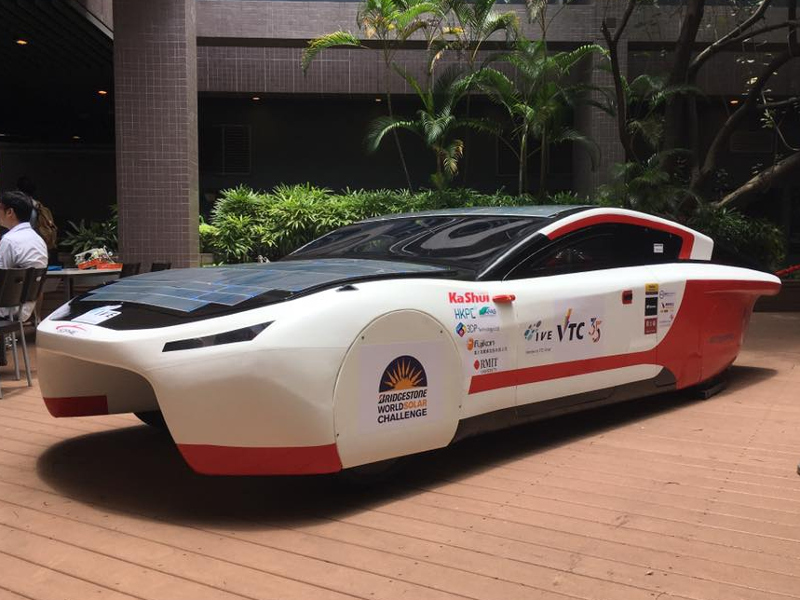 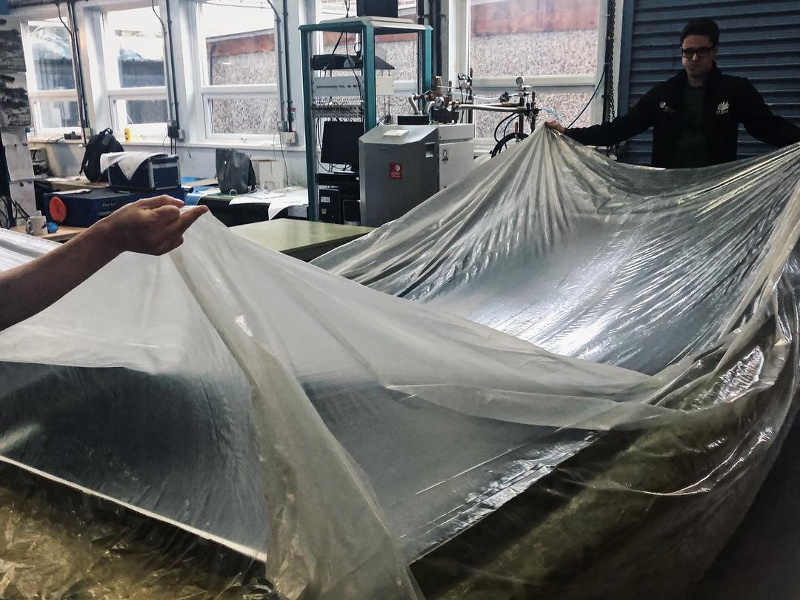 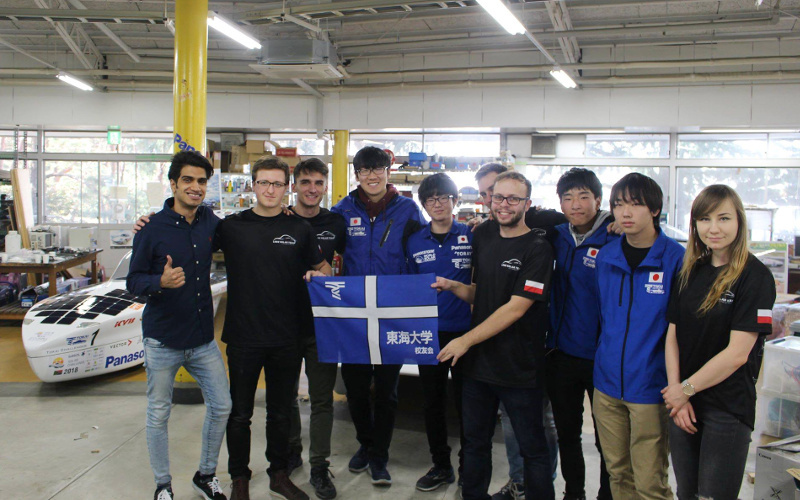 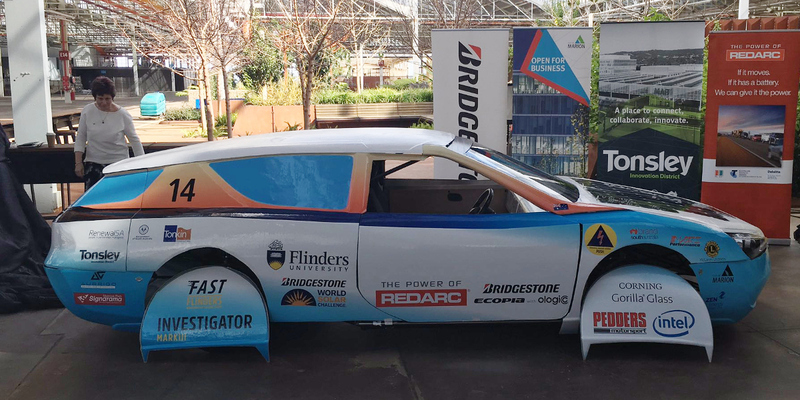 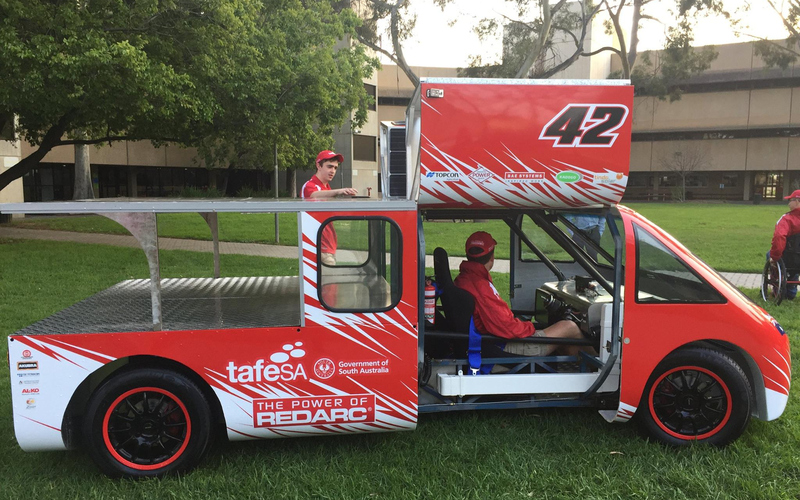 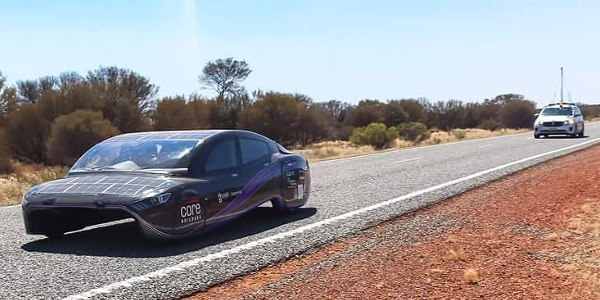 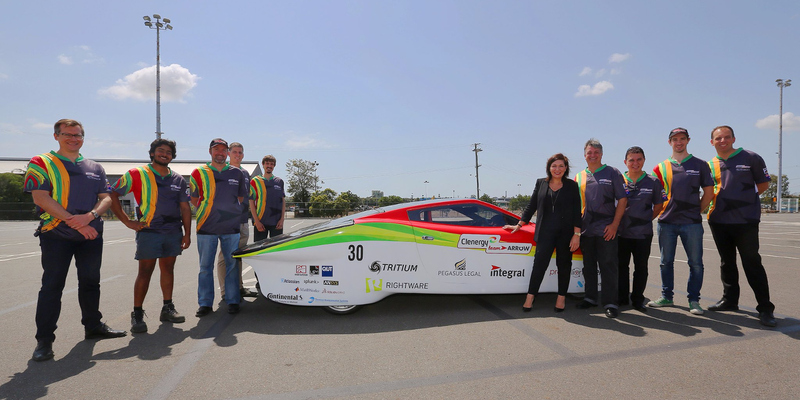 The “Solar Car Family” gems go to Western Sydney Solar Team, for the way that they welcomed international teams passing through Sydney. 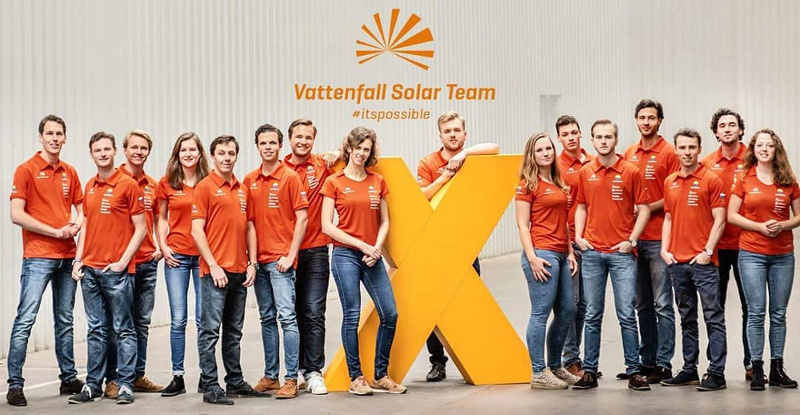 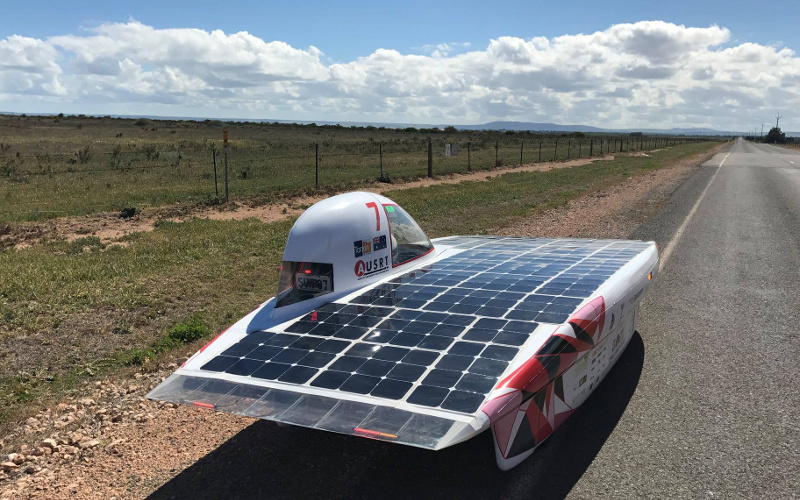 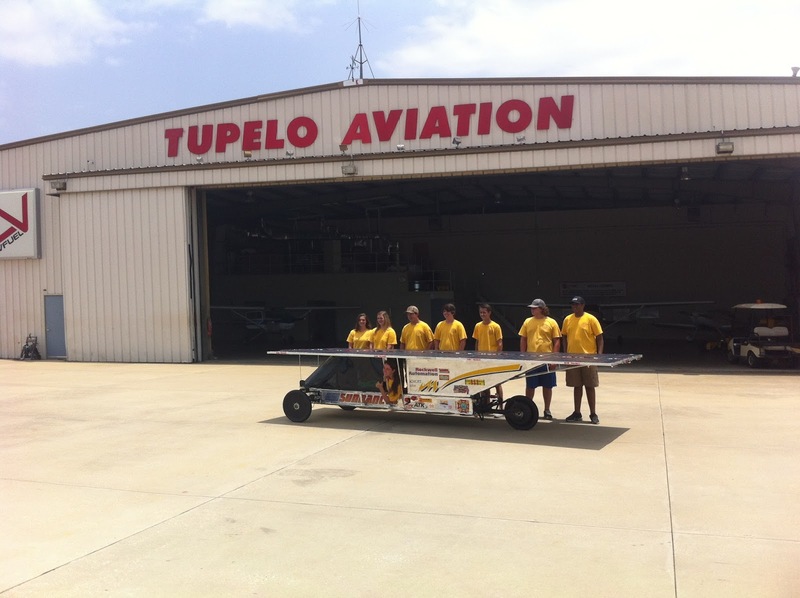 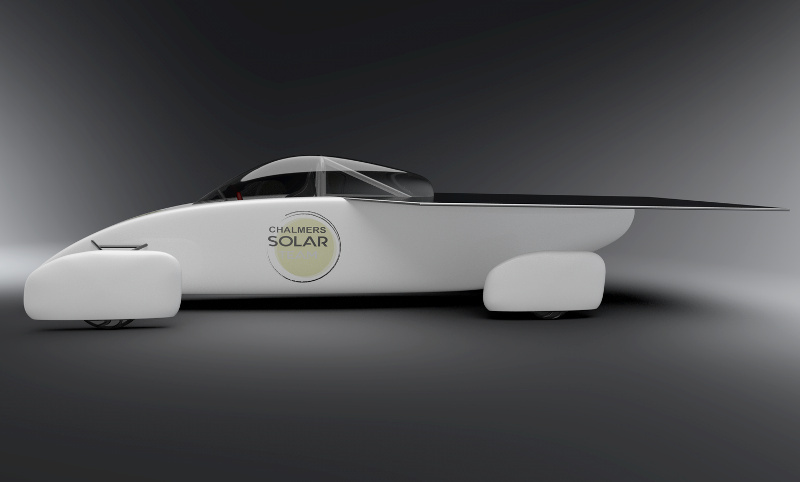 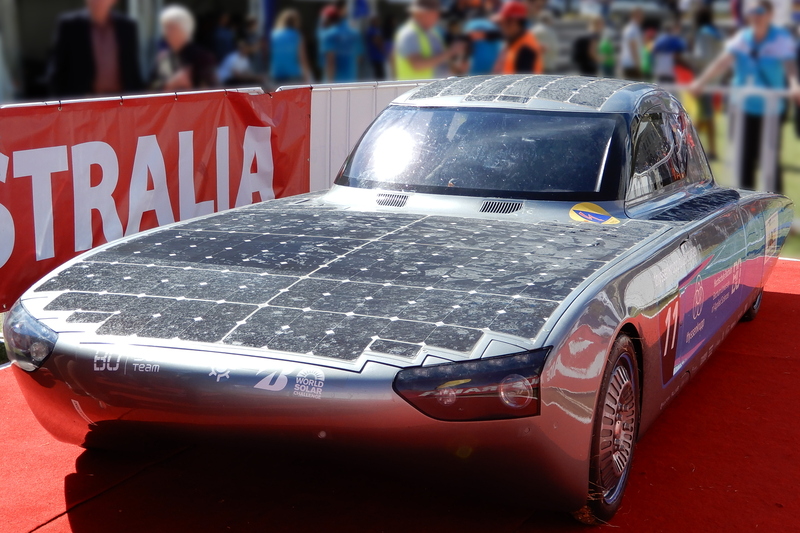 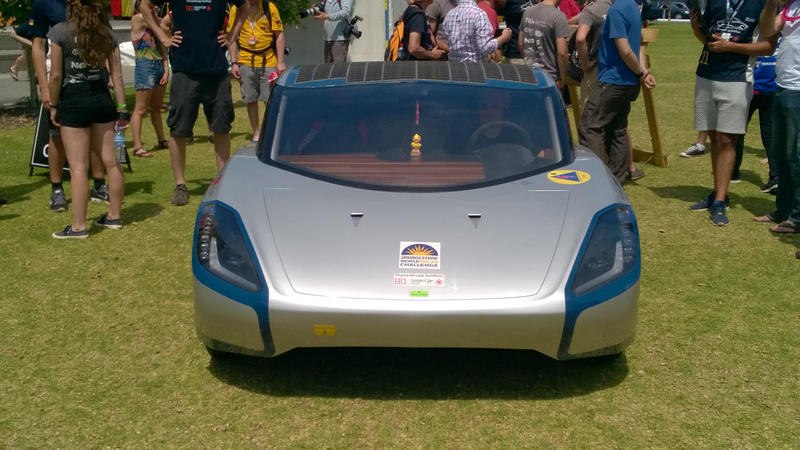 Western Sydney Solar Team are, of course, also Australian champions in the Challenger class.